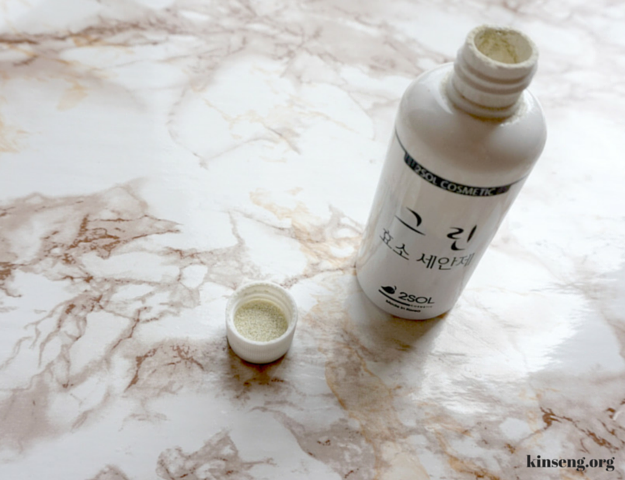 Back in October of last year, at the height of the Tosowoong Enzyme Powder Wash's popularity, I was looking for something similar, but papain-free, as my skin is a bit sensitive to papaya extract. (As a general rule of thumb I avoid papain, alcohol and other astringent ingredients when they are too prevalent in a skincare product's ingredients list). 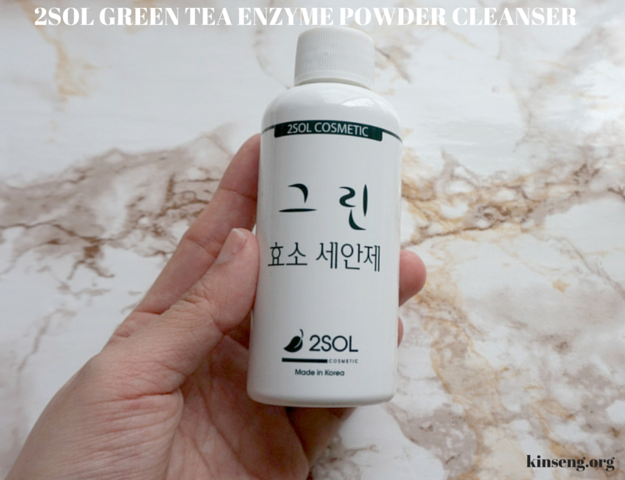 With the help of a very useful app called HwaHae, I found this 2Sol Green Tea Enzyme Cleansing Powder. 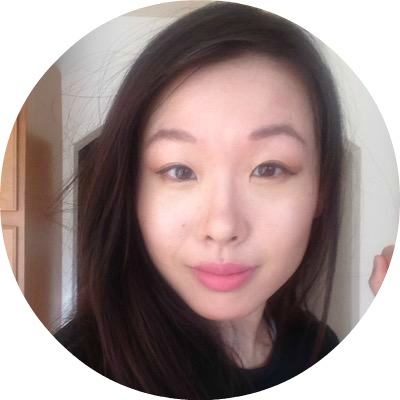 I just reviewed another product, their 8% glycolic acid serum, from 2Sol earlier this week. However, I saved the best for last as this cleansing powder is just tops! This is a gentle "second cleanser", which, in the context of a Korean beauty skincare routine means that it goes on after an oil cleanser or cleansing water, to remove the last traces of oil, makeup, dirt, and sebum that may have been left behind from the "first cleanse". Cleansing powders, gels, and milks are excellent for dry skin types as well as those with sensitive skin (if they don't include any ingredients to which one is sensitive). One quick sidenote about the 2Sol brand - they're an affordable, natural, cosmeceutical brand that incorporates their active ingredients in effective concentrations. I also enjoyed the company's mission statement. From a letter to the public written by the President of 2Sol, he states that the company exists to create products that customers need, and that they do not try to sell products just for the sake of making money. They work with the customers to fulfill their needs through various means. Each bottle contains 50g of product. The cleanser itself is a pulverized powder with tiny granules of green tea. It's light green in color and contains flecks of dark green powder as well. The scent of the product has notes of spice along with the green tea scent. The packaging is very simple and looks much like a medicine bottle. The bottle looks clean and quite positively cosmeceutical. The cap twists on securely and is spill-proof once closed. I tend to measure out the product using the cap, every once in awhile when placing the cap back on, some powder will get onto the bottle. The expiration date is printed on the bottom of the bottle. For those who need help ascertaining how much powder to use, about half a cap's worth is enough. In a previous Instagram post I mentioned how I really enjoy foaming up the product with the help of some water and a pore brush. While this is still the case, the cleansing powder actually doesn't require the extra help. It works up to a thin, yet still satisfying lather with just the hands. If you're looking for a double-duty cleanser/exfoliator-in-1 product, then you can slowly add a few drops of water to work it up to a paste consistency. The surfactants in this cleanser are gentler than sulfates - the Sodium Lauryl Glutamate, Sodium Cocoyl Isethionate, and the Sodium Palmitate. One of the distinguishing ingredients in this cleanser is the Protease, which is apparently an enzyme that can assist with cell regeneration and wound-healing. There are multiple skin-conditioning, anti-inflammatory antioxidants in the formula as well. Like I said, I was simply satisfied that there wasn't any talc, papain or sulfates. The pH of the cleansing powder is also a skin-happy #lowpH of about 5 or 6. Since I don't rely on this cleanser for makeup removal, and only for tidying up oil cleanser residue, when prepping for an acid night, or on days when I've only worn sunscreen out and about, I don't have much to say on whether it will remove your heavy-duty waterproof mascaras and eyeliners. Anyways, I enjoy the scent a lot and believe it to be a hype-worthy powder-type cleanser for those with the same concerns as me. The company has just a Korean website, so it would be necessary to use a buying service like Avecko, KoreanBuddy, or BoyahShop to purchase this product. 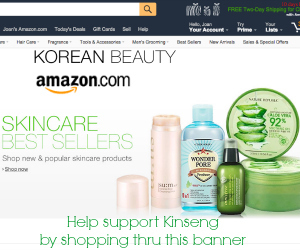 Here is the link to 2Sol Korea where the cleanser sells for about 11840 Korean Won which is less than $11.84. This link will be useful when making the order from any of the aforementioned services. TesterKorea now carries this product for 14700 KRW here. 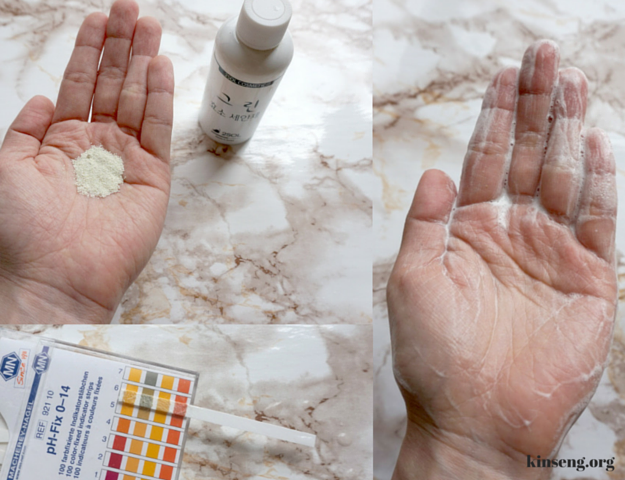 Also new on the site is a powder cleanser called the Purifying Enzyme Powder Wash which has a delightfully short ingredients list. It subs out the green tea for charcoal powder and includes papain - so perhaps something to look into for those with oily skin types. Are you interested in powder cleansers? Do you have dry or sensitive skin, and which cleansers have helped you in the past?